Lightning strikes over Lollapalooza’s first night causing cancellations of headliners such as Muse, Lorde, and Porter Robinson. 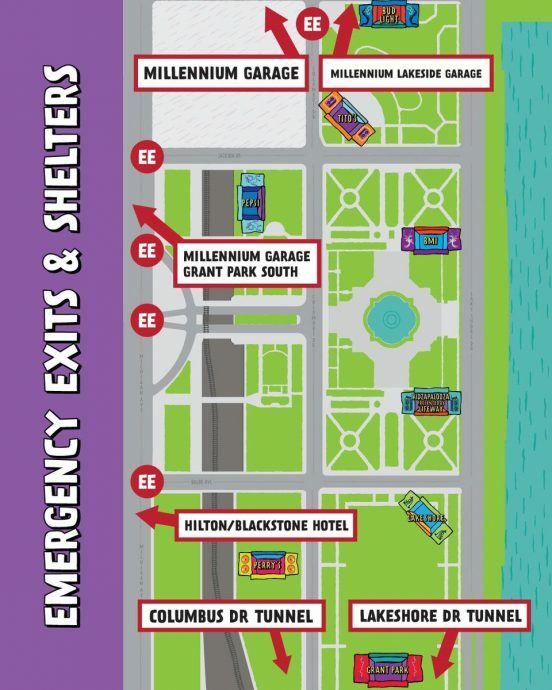 At around 10 pm CST, Lollapalooza posted on their social media networks that Grant Park was being evacuated and for attendees to seek shelter immediately. It is unclear whether or not Lollapalooza is going to try to reschedule any of the headlining acts set to perform Thursday evening, but we are assured they wouldn’t have evacuated if safety wasn’t the utmost concern. Some acts that were set to perform tonight were Lorde, Lil Uzi Vert, Muse, and Porter Robinson. Best of luck to attendees and thanks to Festive Owl for the tip.